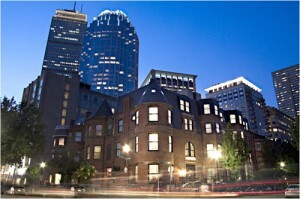 of excellence in hospitality and dining in Boston for over 15 years. 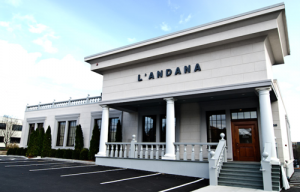 L'Andana offers Tuscan-inspired, wood grilled cuisine on the North Shore in Burlington, MA. L'Andana's menu captures the simplicity and freshness that defines Tuscan cuisine. 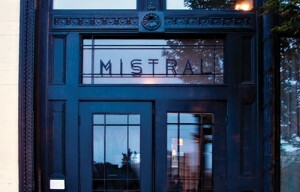 Located in Boston's stylish South End, Mistral showcases Chef Jamie Mammano's uncomplicated French Mediterranean cuisine, highlighted with the seasons' finest ingredients. 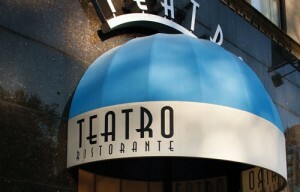 Teatro is inspired by its vibrant, casual elegance in both atmosphere and food. Nestled in the Boston Theater District, Teatro takes a contemporary approach to classic Italian dishes.  Sorellina features contemporary Italian-Mediterranean cuisine in an upbeat and sophisticated environment. Located adjacent to Copley Square. 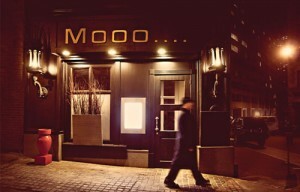 Located on Beacon Hill, Mooo.... is a modern steakhouse located adjacent to the luxurious XV Beacon Hotel. The warm, modern décor provides a relaxed, sophisticated atmosphere. 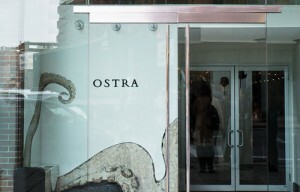 Ostra, located at One Charles Street South in Boston’s Back Bay, is a contemporary Mediterranean restaurant. Using inspiration from local and European varieties of specialty seafood, Chef/Owner Jamie Mammano and Executive Chef Mitchell Randall highlight the natural and fresh flavors of each dish with light, yet careful preparation.  The Inn @ St. Botolph wraps a wealth of luxuries in a tidy and affordable package for discerning travelers. It's the perfect destination for corporate guests, romantic getaways or families desiring the intimacy of a private residence dressed up with refreshingly customized services. 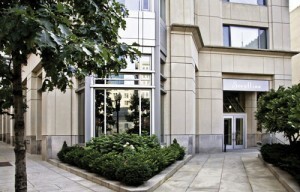 Through its doors, XV Beacon Hotel offers distinguished and discreet personalized service. 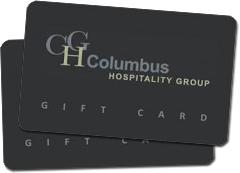 Our accommodations are cutting-edge and versatile.  Amenities at XV Beacon positively define luxury. 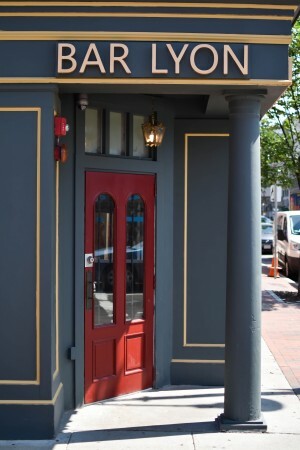 Located in the South End, Bar Lyon is designed after a classic French Lyonnaise bouchon; accepting walk ins and limited reservations.